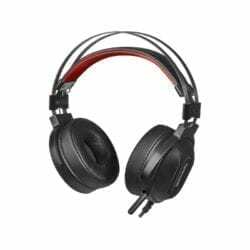 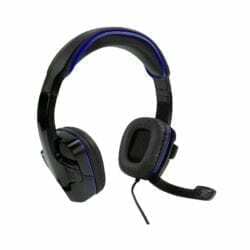 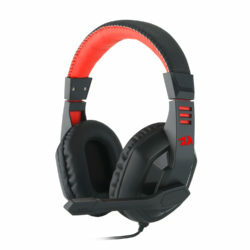 Enhance your gaming experience with Redragon’s LADON Gaming Headset, with quality noise-attenuation and great comfort this headset will improve your immersion. 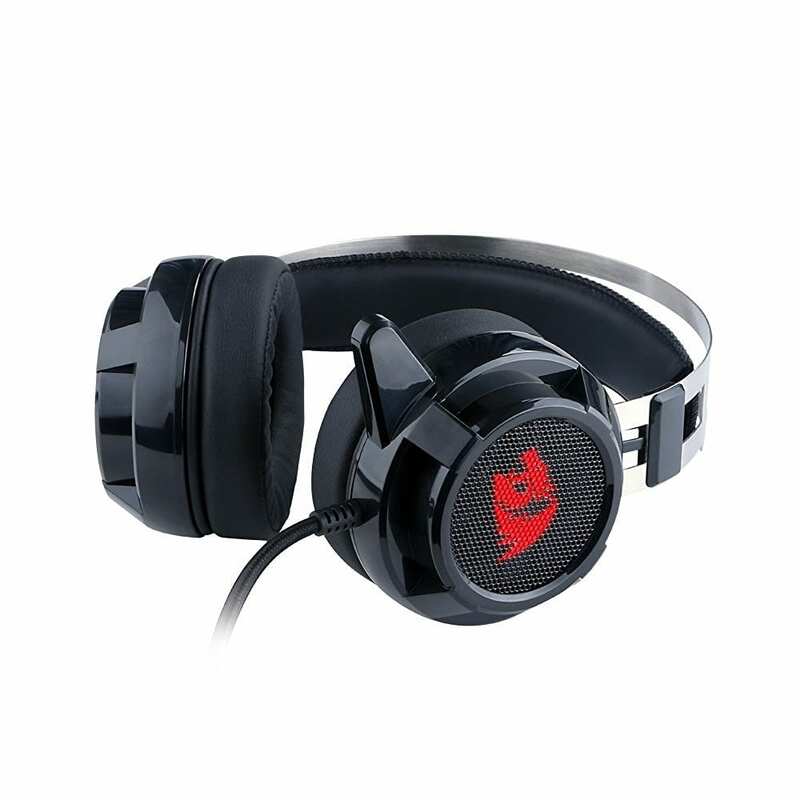 The LADON has quality 40mm membranes and a retractable microphone. 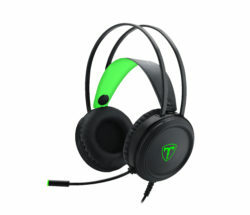 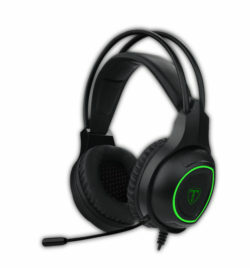 The T-Dagger Andes is a feature rich and affordable gaming headset. 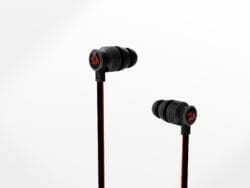 Features include ø40mm speaker diameter, bass, mid and high audio boost, luminous omni-directional Gooseneck microphone, and a single colour breathing backlight.